Fall Out Boy, Underoath and Bring Me The Horizon are all on the list, too! 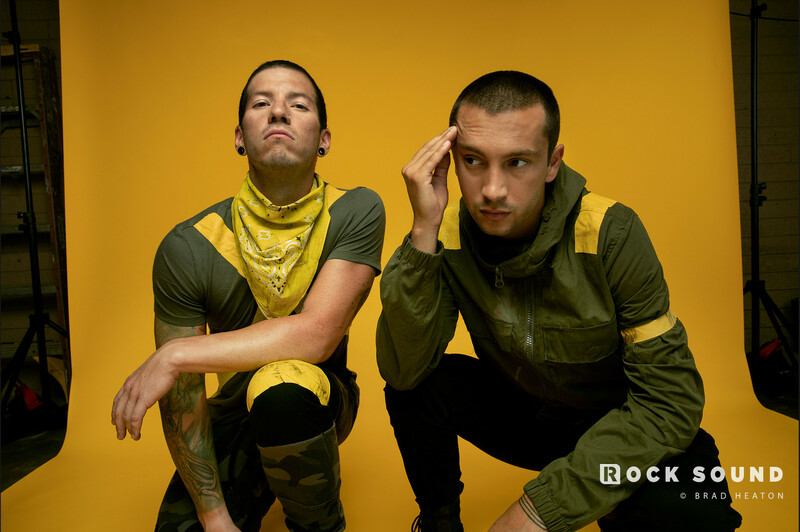 It's been a massive year for Twenty One Pilots- and it's just been topped off with a GRAMMY nomination for 'Jumpsuit'. 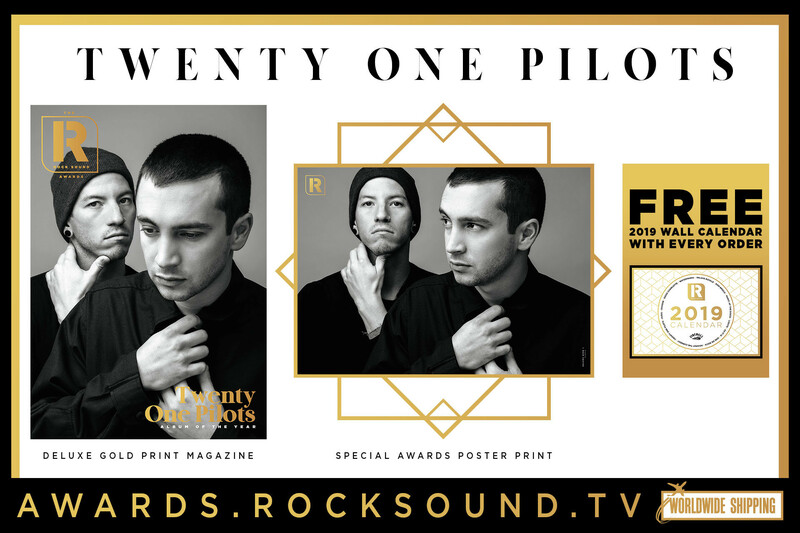 In the category of Best Rock Song 'Jumpsuit' has scored a nomination alongside the likes of Bring Me The Horizon, Ghost and Greta Van Fleet. Fall Out Boy have also picked up a nomination in the category of Best Rock Album with 'M A N I A'- marking their second ever GRAMMY nomination after being nominated for Best New Artist in 2006. Rounding out the nominees from out world for the 2019 GRAMMY Awards is Underoath, who have picked up a nod in the category of Best Metal Performance for 'On My Teeth'.